CG Says: The 2019 Sportage is essentially unchanged. Autonomous emergency braking, lane-departure warning, and blind-spot are no longer optional on the base LX, although those features are available on other models. 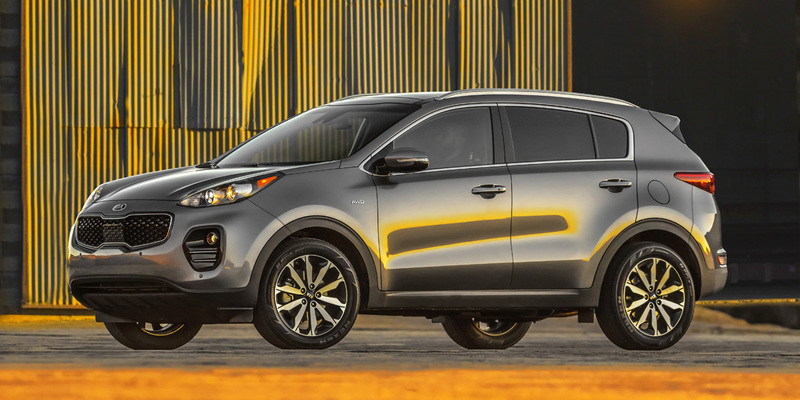 The Kia Sportage was redesigned for 2017 on a slightly larger platform, gaining more interior room, new styling, and an expanded selection of safety and connectivity features. The Sportage lineup ascends through LX, EX, and SX models, all of which are available with front-wheel drive or all-wheel drive. 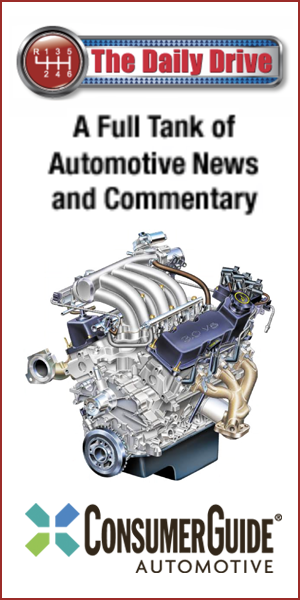 LX and EX are powered by a 181-horsepower, 2.4-liter 4-cylinder engine. 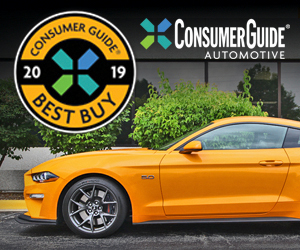 The SX has a 240-hp turbocharged 2.0-liter 4-cylinder. Both engines are paired with a 6-speed automatic transmission. Tech features include Kia’s new UVO3 infotainment system with Apple CarPlay and Android Auto functionality; telematics services; and Wi-Fi tethering capability. The Sportage’s aggressive front-end styling may not be for everyone, but this is a thoroughly impressive compact SUV that stacks up very well against the best in the class. Base prices (at least in top-line trim) have crept up noticeably, but even if a Sportage is no longer the value proposition it once was, it’s still in line with the competition.